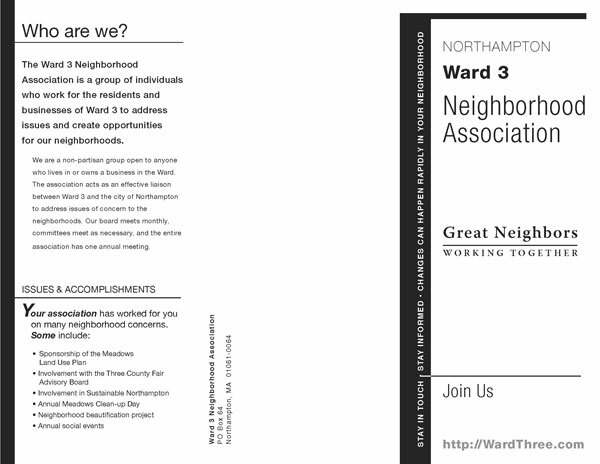 The Ward 3 Neighborhood Association is circulating this brochure to residents. Join today to help them protect and improve our quality of life. Download the brochure as a full-size PDF (483 KB). Neighborhood groups have anxiety about what infill will look like. regulatory changes. 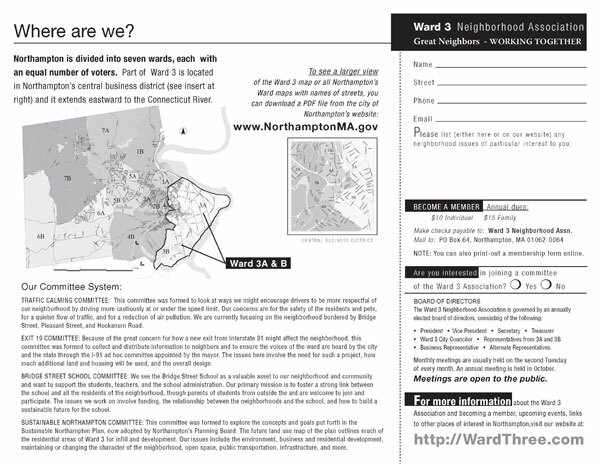 Residents will have more trust in the outcome. Let’s analyze mistakes from the past. Neighborhood Character, Neighborhood News, What You Can Do. permalink.